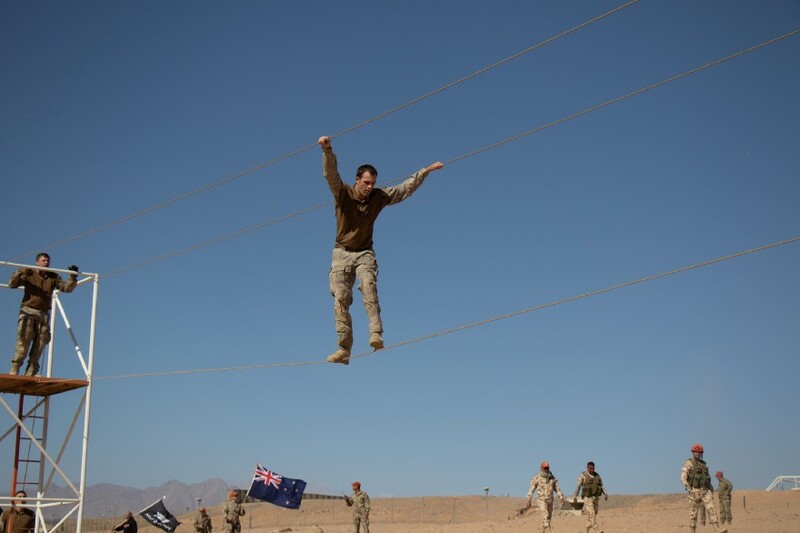 The New Zealand Defence Force beat teams from six other countries to win the annual Multi-National Force and Observers (MFO) Force Skills Competition in Sinai recently. The NZDF team edged 10 rival teams from Australia, Canada, Fiji, the United States, Columbia and Uruguay to win the two-day competition, which has been running since 1986. Many of the teams had been training hard for months leading up to the competition, whereas for the NZDF team, most of whom were drivers, training was restricted to a little work late at night after long days behind the wheel. The NZDF had a comfortable lead after the first day, which comprised stands of a written test on the culture and history of Egypt, Israel and the MFO, Rules of Engagement, reaction to an IED and casualty, skilled driving, and a section shoot. On the second day the lead began to shrink as the Fijians were very fast over the confidence course, whereas the Kiwis racked up a number of penalties. However, they did well enough on the forced march and shoot to take the title.